Ahoy Matey. Invite your friends to a party of treasure hunting and fun. 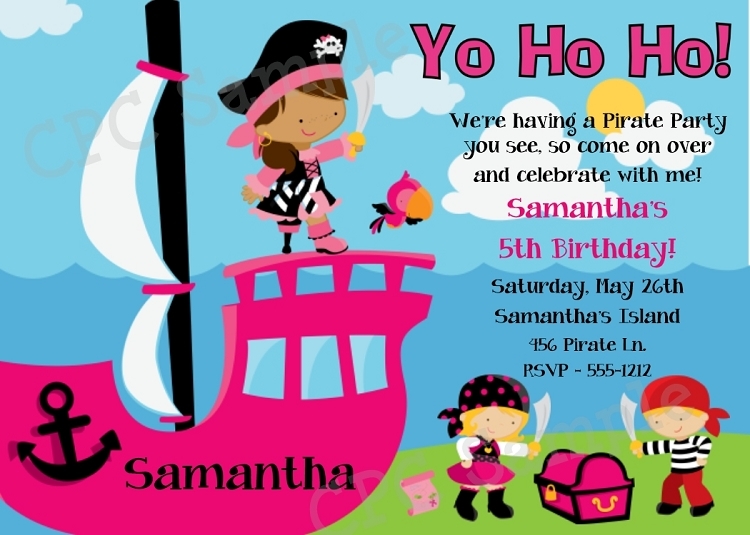 Our collection of Pirate Birthday Invitations can be customized just for your child. Choose a photo to add to your Pirate Invitation Template for a more memorable design.